How do you make sense out of your data in the constantly evolving databases? We partner with enterprises and corporates to develop new analytics and data strategies. 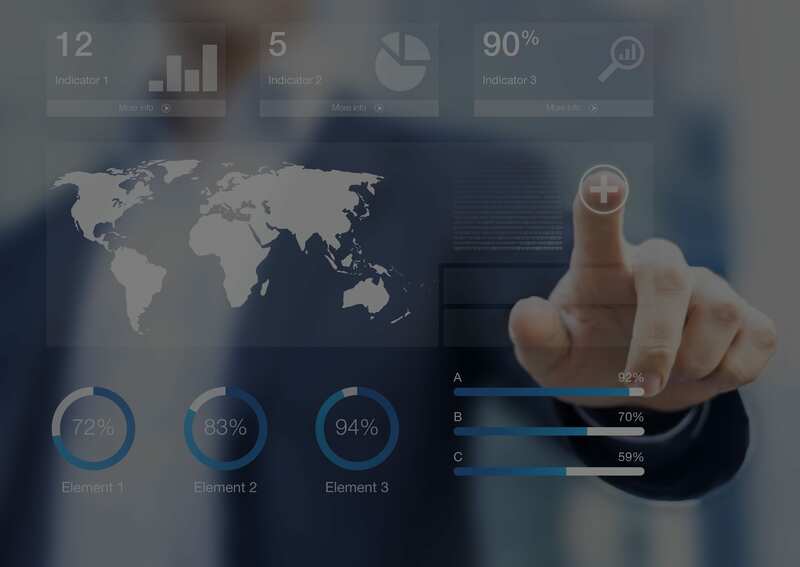 give you the best analytics solution in shortest time. 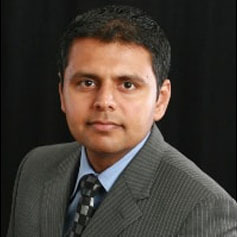 Himanshu is an experienced Data architect with several years of in-depth industry experience. He has a Master’s in Information Systems from the University of Akron, School of Business. Himanshu has a Bachelor’s degree from IIT-Bombay, India (B-Tech, EP class of 1998). He designs and delivers Business Intelligence and Data Integration solutions. He has played diverse roles of a Data Strategist, Solution Architect, BI Architect, Data Integration Architect & Business Strategist. He has been involved with Student Aid / Loan, Government, Telecommunication, Retail and Banking Industries. Prior to launching Y Point Solutions, Himanshu worked with the business consulting divisions of Capgemini Ernst & Young, Knightsbridge-HP & IBM. A few of his current and prior clients include, GSA, Blue Cross Blue Shields – Excellus (Health Insurance), Freddie Mac, BanColombia (Colombia, South America) – Retail Banking, FedEx SmartPost, Federal Student Aid (Dept of Education), JP Morgan, Time Warner, Cargill, Bellsouth, Comcast, Cisco, Nextel and Wells Fargo. Rob Engelhardt is Subject Matter Expert Customer Analytics. He has over 25 years of industry and consulting experience, most of which has been spent specializing in Information Management and Data Warehousing. 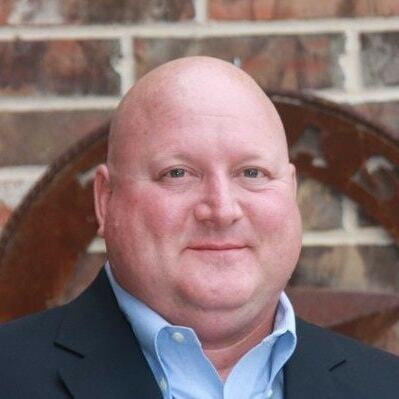 He has performed numerous leadership and program management roles with a a diverse mix of other industries (energy, utilities, retail/consumer packaged goods, life sciences, health care, manufacturing, automotive, financial services, insurance, media and transportation) with expertise that includes technologies, process improvement and strategy. His specialty includes Information Management Strategies, Business Analysis, Master Data Management, Data Governance, and Data Quality Management. He has experience across all phases of the application development life cycle, from initial business visioning and justification through implementation and on-going systems enhancement. 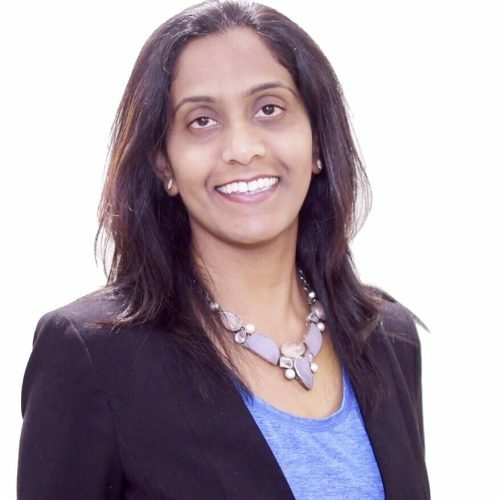 Pallavi is an experienced Marketer with deep industry experience across the Pharmaceutical, Medical Devices and Consumer Product industries, with clients like P&G, Kimberly Clark, Pfizer, Philips and Hersheys. She started her career in the strategy consulting and big-box retail world, however soon found her calling in marketing and advertising. Over the years she has moved across shopper marketing and healthcare and has worked across a multitude of disciplines in the space. At YPoint she helps design and guide the strategy for the analytic solutions. Her deep understanding of the why and the how behind every business we work with, helps us find better ways to put data to work for businesses. She is currently enthusiastic about the impact of Artificial Intelligence, Population Health and the Quadruple Aim on healthcare. 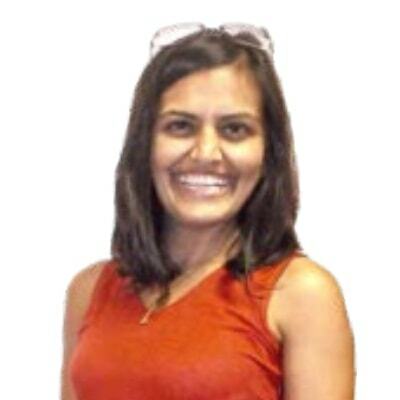 Pallavi has an MBA from the University of Chicago and now lives in Short hills, NJ with her husband and two kids. When she is not thinking about solving the world’s health problems, Pallavi can be seen shuttling between her kids activities. She is also an out of work artist and a recreational runner who has yet to find her running route in her new suburb.